Three blogs on this topic down and we still haven't covered everything there is to do on the isthmus in Madison. With summer just around the corner, it's time to prepare for the better weather and the fun found around Lake Monona and Lake Mendota. Make sure to check out Part 1, Part 2 and Part 3, if you haven't already. Here are a few more things to do on the isthmus in Madison. Whether you decide to stroll down Williamson Street (known as Willy Street to locals) or you want to go shopping, you'll find plenty to enjoy on this street. It's filled with great restaurants, shopping options and attractions. You could spend an entire day here and never get bored. 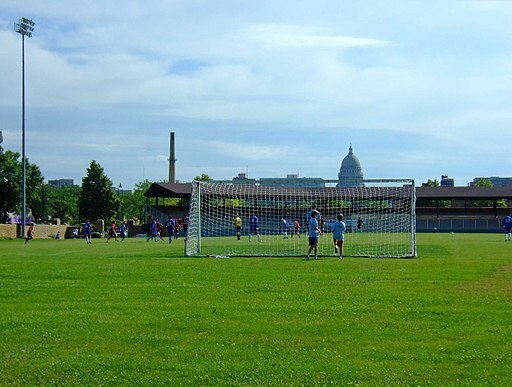 This famous athletic field has been revived for certain community events, such as Yum Yum Fest and the Madison Radicals Ultimate Disc League. It's also the place for the Bodega at Breese Stevens and plenty of great concerts. You can attend one of the many upcoming events here and enjoy a bit of history at the same time. It's part of who you are and everybody living in the Madison area should tour the Capitol. Bring the entire family and take a free tour to learn more about the Capitol. Daily tours are offered during the summer and include the 6th Floor Museum and the Observation Deck. You'll find some of the most amazing views of the city here, as well. Plenty of performances are held at the Overture Center for the Arts every year. You can take in one of the many great shows on the schedule for this season. One of the best places to stroll is State Street. 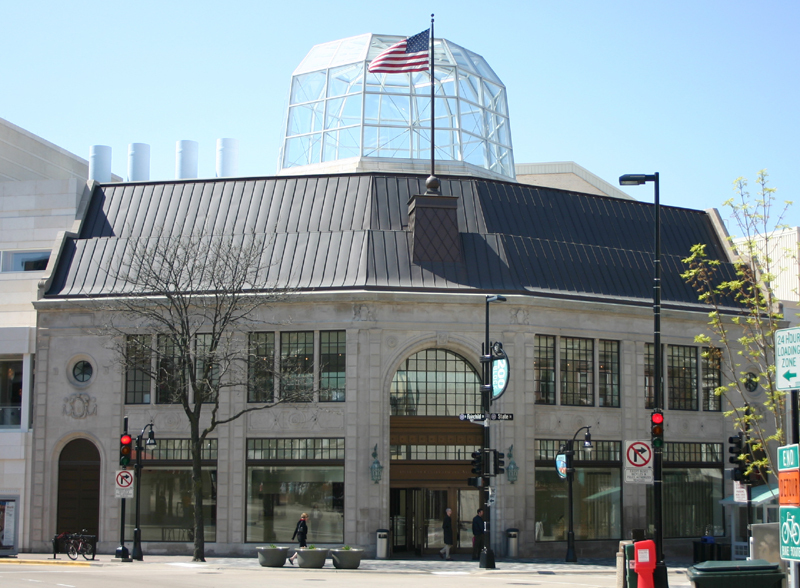 It's home to a very popular pedestrian walkway and considered to be one of the most famous areas of Madison. Over 370 shops, restaurants, galleries, bars and businesses are found here with many owned by local residents. This is the final part in this blog series, which features more than 15 things to do in Madison between Lake Monona and Lake Mendota. There are so many things you can enjoy this summer and some you can enjoy all year long!